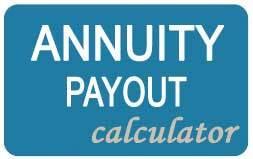 Annuities provide a series of monthly income payments for your lifetime. 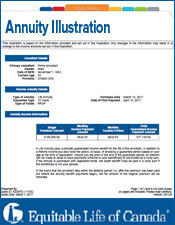 How does annuities provide peace of mind? 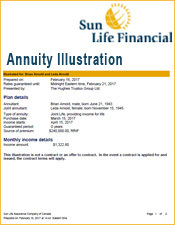 Let me show you how in Canada, annuities can provide security and peace of mind at a time of your life that means the most. 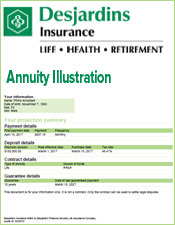 In Canada, annuities provide a series of monthly or annual income payments that will continue for the rest of your lifetime. 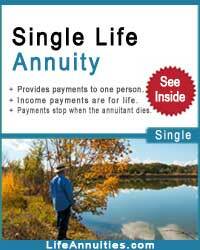 You cannot outlive your income payments. 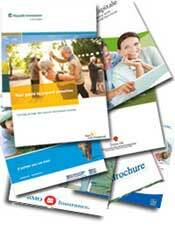 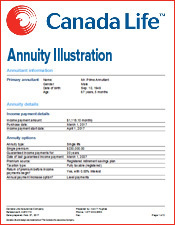 Canada annuities are a very simple retirement product. 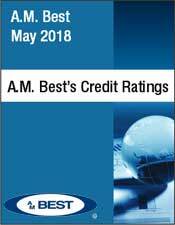 There are no more worries or stress of low interest rates and stock market crashes. 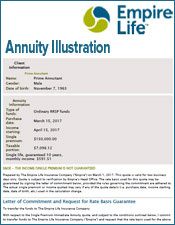 So whether your funds are registered or non-registered, LifeAnnuites.com can provide annuity quotations and surveys from all the annuity companies in Canada. 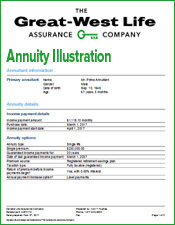 In Canada, annuities are not just those policies which you buy to give yourself and family a guaranteed income in your retirement. 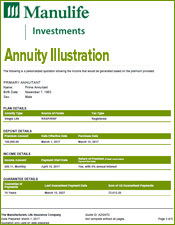 There are different types of annuities. 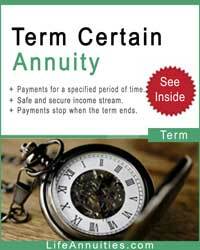 The pension payment you receive from the Federal or a provincial government because of your age, is an annuity. 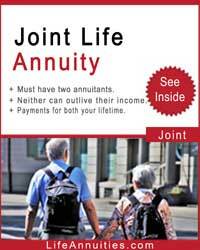 It may be called "Old Age Security" or something similar but it is an annuity. 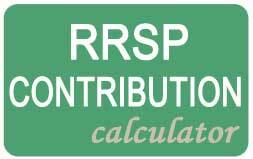 Likewise the income you get from your pension at work. 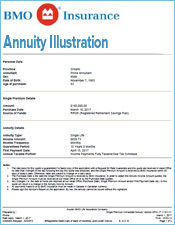 It is called "your work pension" or "employee pension", but it is an annuity. 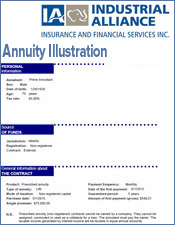 So in Canada, annuities come with different names and from different sources but, whatever they are called, they are annuities. 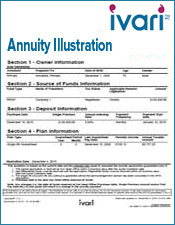 Don't run out of money after retirement consider buying an annuity. 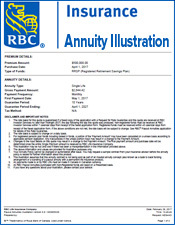 Below are current annuity rates as of October 9, 2013. 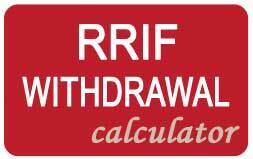 The funds are registered with a no guarantee option, based on $100,000 premium. 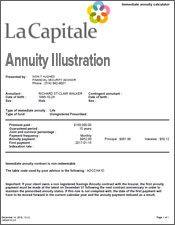 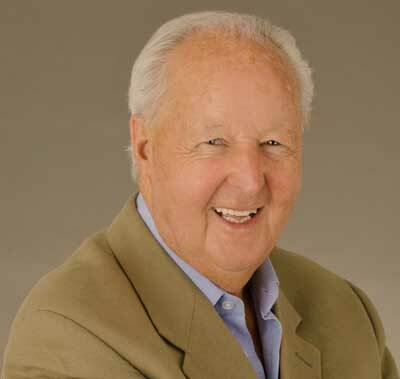 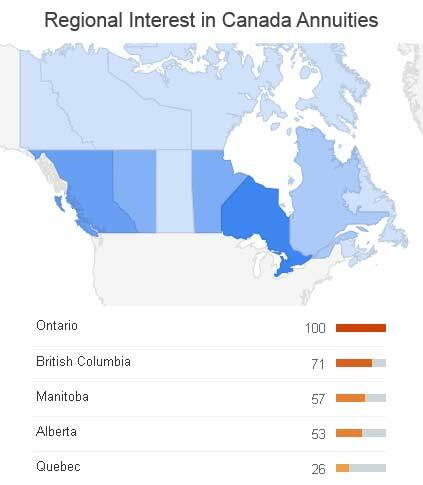 What Experts Say About Canada Annuities?